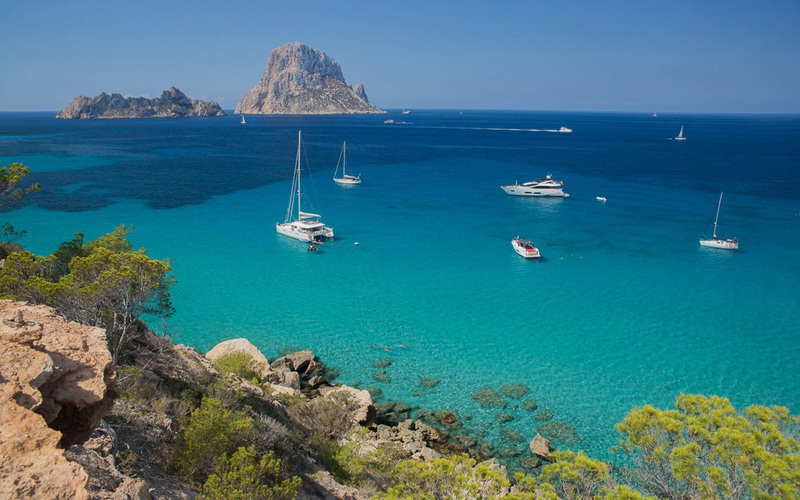 I am Lucy Dimitrova and first of all I wish to thank you for your interest in our 12th international summer training camp “Ibiza Paradise” on the island of Ibiza Spain. In addition during the Тraining Camp there will be gymnasts (different ages) that have been on many of my training camps so you can also learn from them. Some of them have attended more than 10 of my training camps. 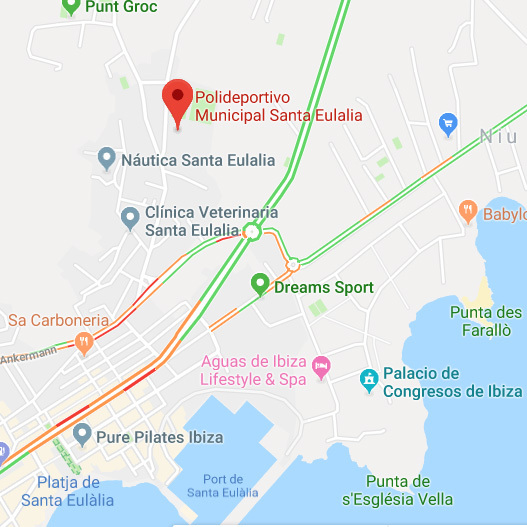 At our disposal we will have two gyms located in the town of Santa Eularia. During the morning we will work in the smaller gym and in the afternoon we will be in the larger gym, where we will have two carpets. Zaripova, Natalia Lipkovskaya, Alina Kabaeva, Vera Sesina, Olga Kapranova, Aleksandra Soldatova, Julia Bursakova, Evgenia Kanaeva, Daria Kandakova and many other regional, national, world and Olympic champions. At the training camp, gymnast age 7 and older can participate. 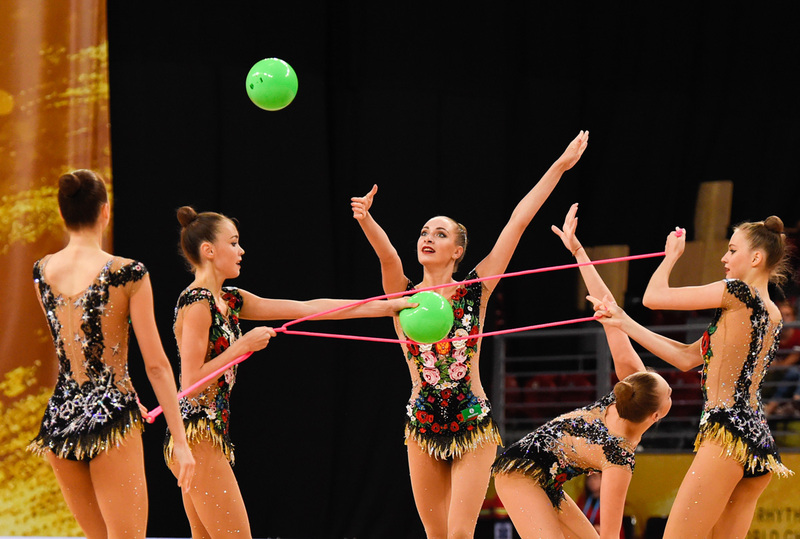 Each age group and level of the athletes require different training techniques and because of the individual attention given to each gymnasts the number of participants is very limited. 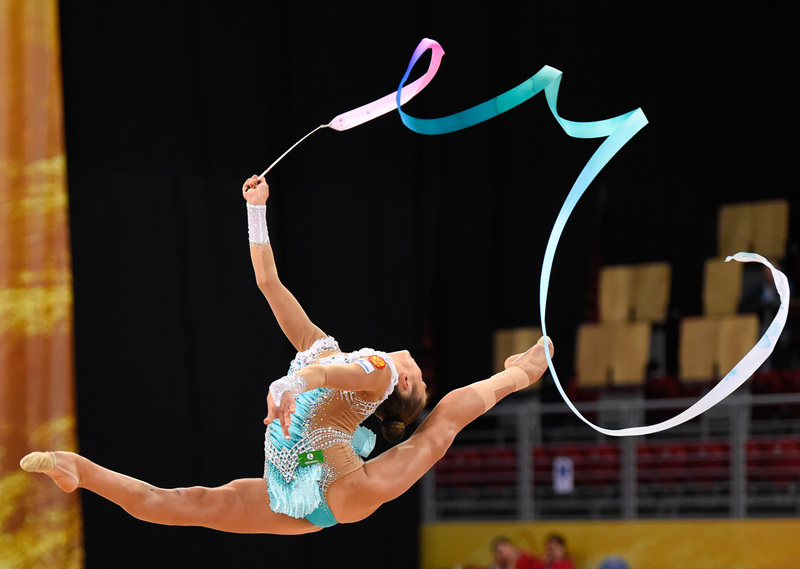 In addition all your routines will be fully analyzed by Lucy Dimitrova. The tuition fee for the training camp depends on age and the level of each gymnast, also there is a discount if you come with 3 or more gymnast from the same club. Furthermore if you wish Lucy can make completely new routes for you which are paid separately. At the training camp, coaches can also participate in order to enrich their knowledge of the sport. 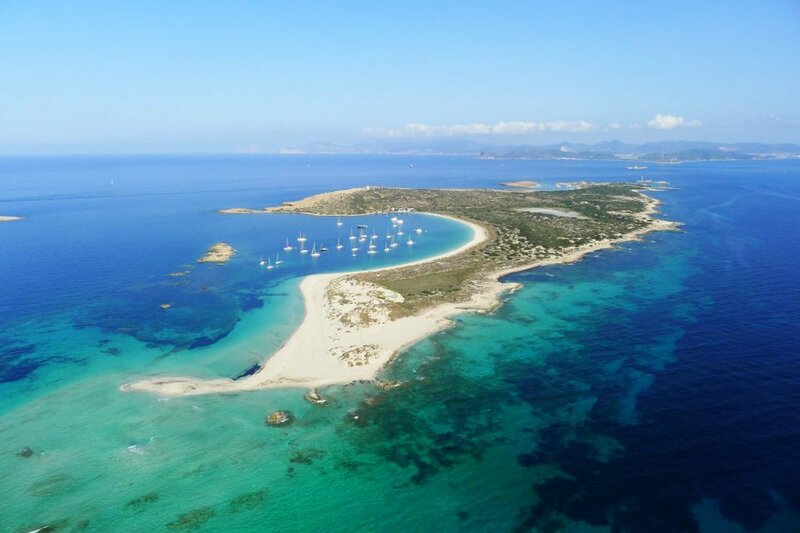 Parents are welcome to accompany their children and experience a wonderful vacation on the worlds famous island of Ibiza and the near by island of Fortmentera with its Caribbean like beaches and lagoons. We will have an agreement with a hotel in which you can stay during the period of your participation in the camp. You can choose to find a hotel or apartment by yourself via services such as AirBnB, booking and others. 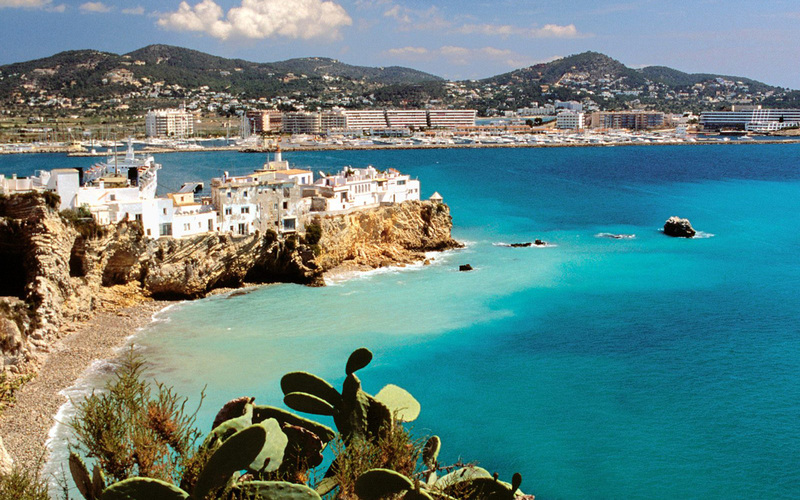 We will have a local people who can help you in find the best apartment/house or a hotel for you. For those of you who wish to find they own accommodation we provide you the address of the gym so you can choose the best location for you. 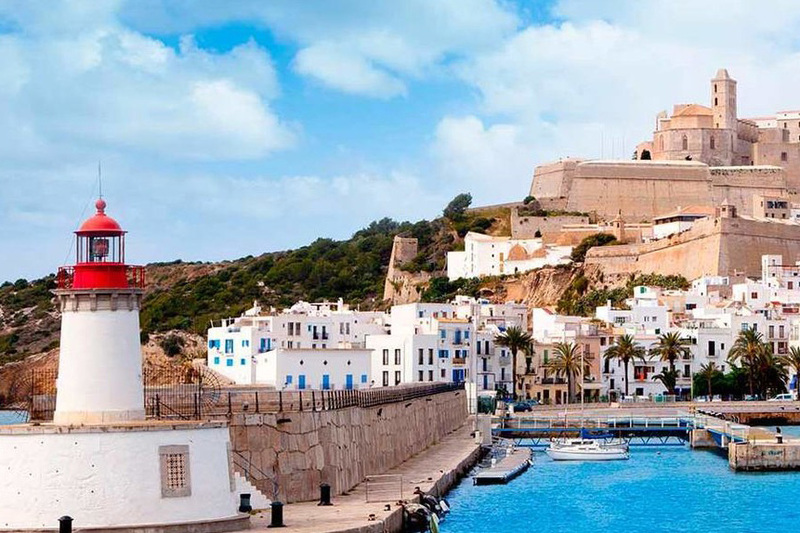 Some parents do rent a car for the whole period of their stay in which case you can use accommodation almost on the whole island of Ibiza if you prefer to stay in another part of the island. At the training camp you can stay for a period of your choice, a week or a month it all depends on you. In many cases we have participants that once they come to the training camp they wish to stay more then they first planned. 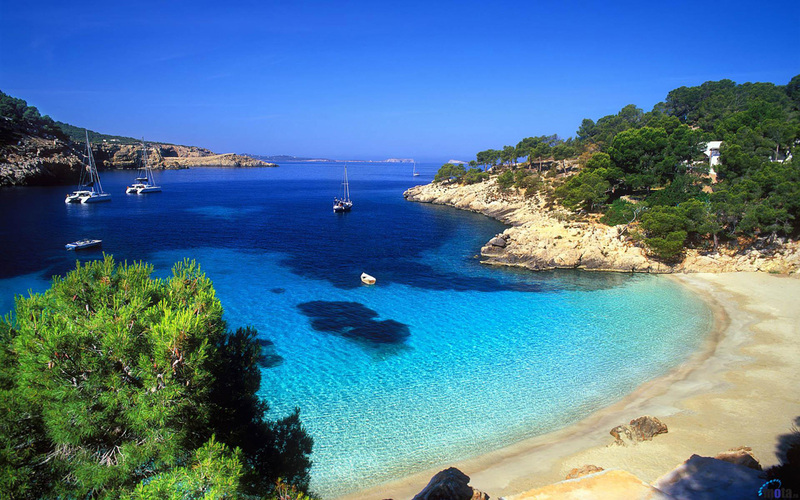 It will be a great pleasure for us to have you at our 12th international training camp “Ibiza paradise”. If you wish you can leave us your phone number so Lucy Dimitrova can call you and answer any questions you might have.